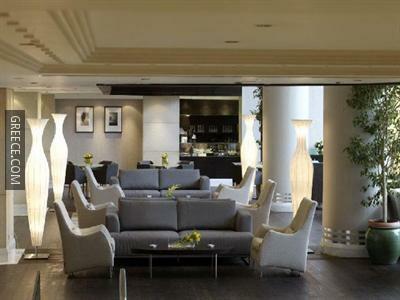 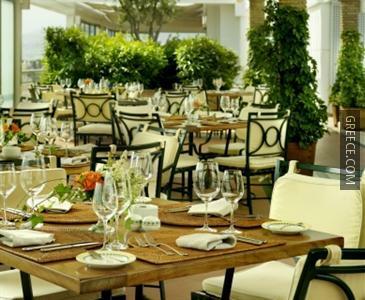 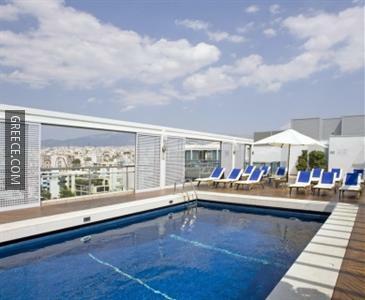 The Metropolitan Hotel Athens is located a 20-minute car ride from the heart of Athens, and features outdoor tennis courts, free Wi-Fi and a poolside snack bar. 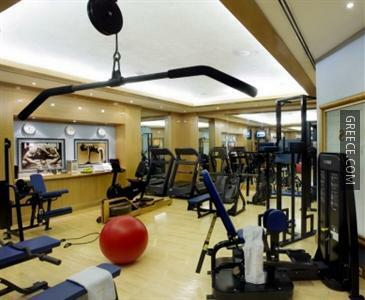 Some of the popular facilities at this modern 5-star hotel include a fitness centre and a free shuttle service. 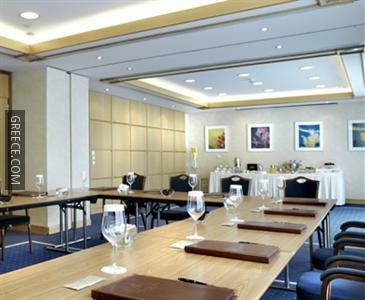 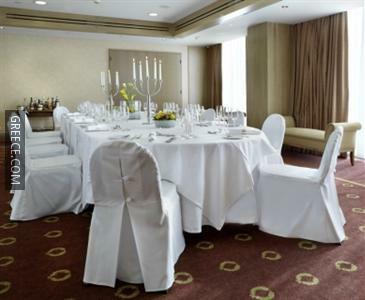 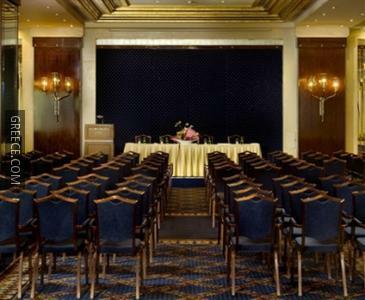 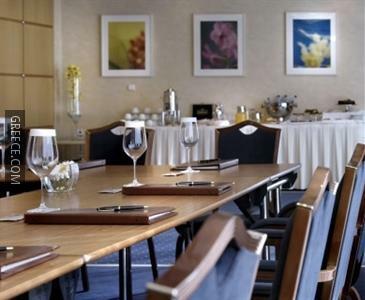 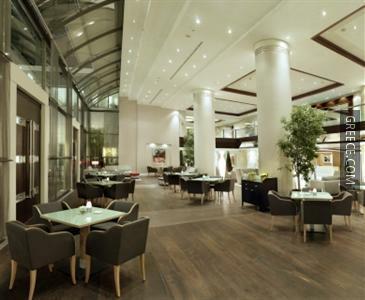 The Hotel Metropolitan Athens provides a convenient 24-hour reception as well as a ballroom, a swimming pool and a steam bath. 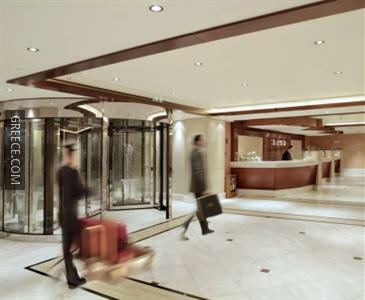 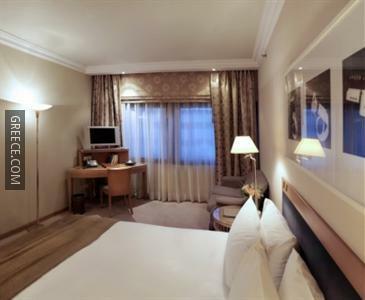 The hotel also provides valet parking, 24 hour room service and an express check-in and check-out feature. 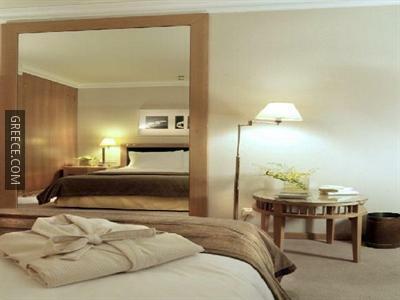 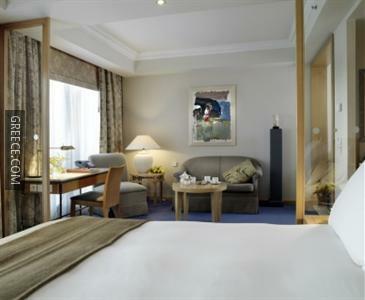 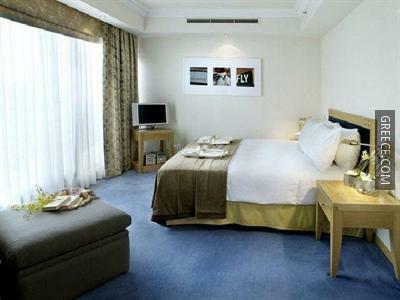 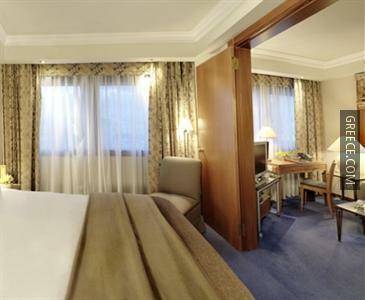 Rooms at the Metropolitan Hotel Athens are modern and comfortable, and feature in-room movies and a mini bar. 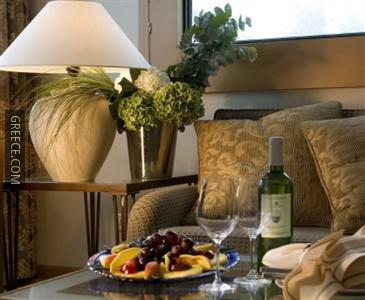 Amenities featured in the rooms include tea and coffee making facilities, complimentary toiletries and a private bathroom. 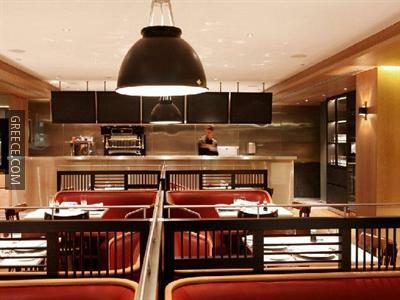 The Metropolitan's stylish restaurant serves French cuisine, along with a buffet breakfast each morning. 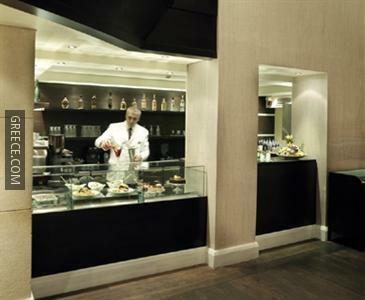 Guests wanting to unwind can take advantage of the hotel's bar. 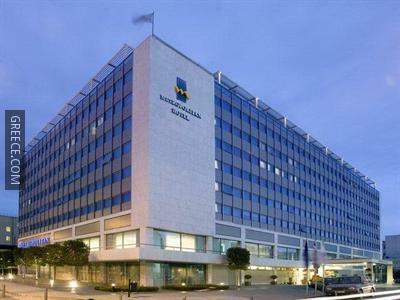 Eleftherios Venizelos Airport is less than a 35-minute drive from the Metropolitan Athens. 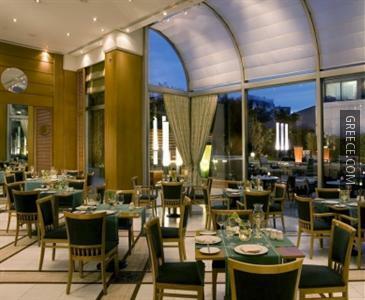 The multilingual staff at the hotel will be glad to provide dining suggestions and assist you in organising your stay in Athens.